If you’re thinking about relocating to Mexico, but are nervous about the potential for crime, Loreto is as safe as any place in the United States, free of the drug war violence that is adversely affecting tourism elsewhere in Mexico. 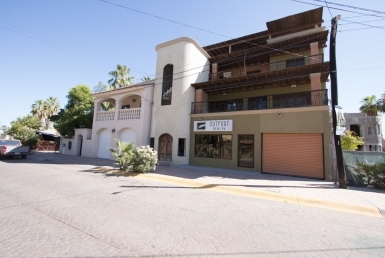 While petty crimes and theft can happen anywhere, buying property in Loreto and/or relocating to Loreto altogether is safer than most of the other places in Mexico. There is the occasional military checkpoint along Highway 1, but you’ll not likely encounter them unless you’re driving between cities in Mexico. However such checkpoints only cause minor delay as they ask you a few questions and sometimes inspect your vehicle. 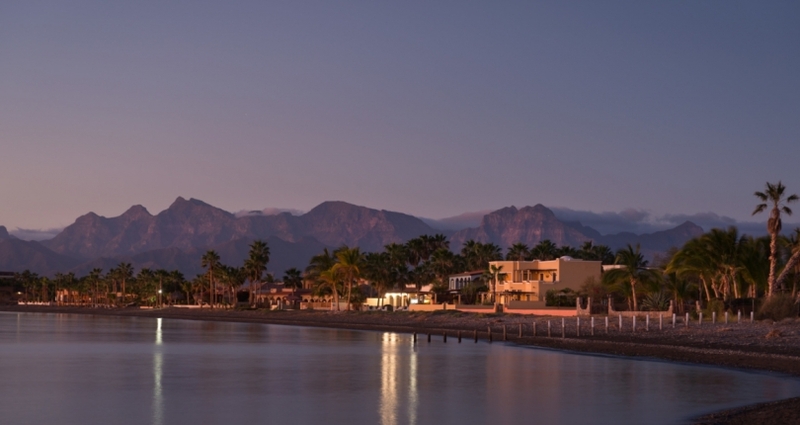 Loreto’s most known for being a clean seaside town where violent crime is simply not a factor. City workers sweep the streets and beaches, and people generally feel safe, free to walk alone at night. Loreto doesn’t have the same scene as Cabo San Lucas. It isn’t along the cruise ship circuit, overloaded with tourists or college students on spring break. There’s no wild bar scene because if you’re living the Loreto lifestyle, you’ll be too tired from hiking, kayaking, snorkeling, charter fishing, or golfing to do anything after dark other than sleep. 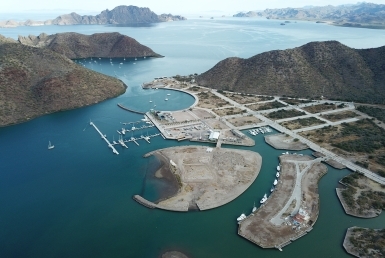 While residents are happy to promote tourism and drum up business, they don’t want to turn Loreto into another Cabo San Lucas. Loreto locals are protective of their small town culture and the unique environmental and biological diversity of stunning Loreto Bay. 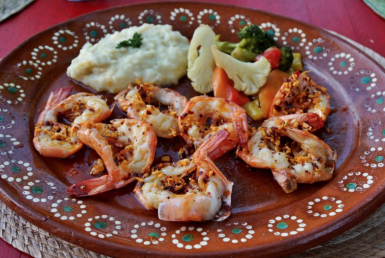 As a U.S. expat myself, I brought my wife and two young children to Loreto for a simpler lifestyle. We feel safe, secure and completely happy here in this picturesque town. Thinking of moving to Loreto? Now is the time to buy in Loreto. At Outpost Realty, we sell and rent properties and land parcels to fit every style and budget. Call us at 949-836-0073 / 613-113-8218 or email me at [email protected].